Done! 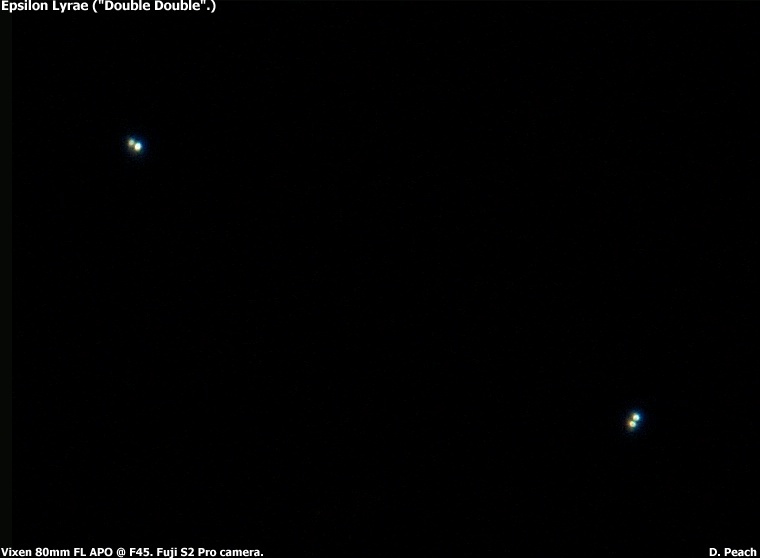 Twas amazed to see the Zeta binary, if only briefly. Nothing to brace on, 10×42 binocs. It was an eye-strain to be sure. Thanks for the report, Glenn. It’s gratifying to know that people are finding these useful. Stay tuned for more!